Whether they're heading off to the gym or for a weekend trip, this Natural Jute Tote Bag is ready to hold all their essentials. 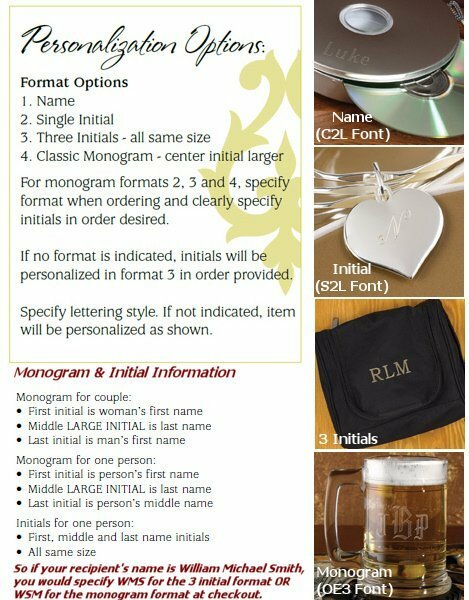 The perfect gift for all your bridesmaids, you can also personalize the front with their name for a personal touch. Natural jute tote bag, cotton lined with webbed handles. 100% jute and poly/cotton blend. May be embroidered on front of tote. 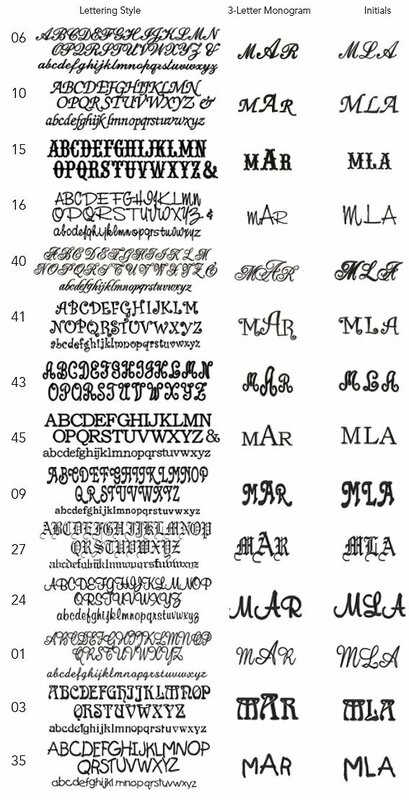 Choice of 2 lines of copy (12 character limit per line), 3-letter monogram, 3 intials or single initial. 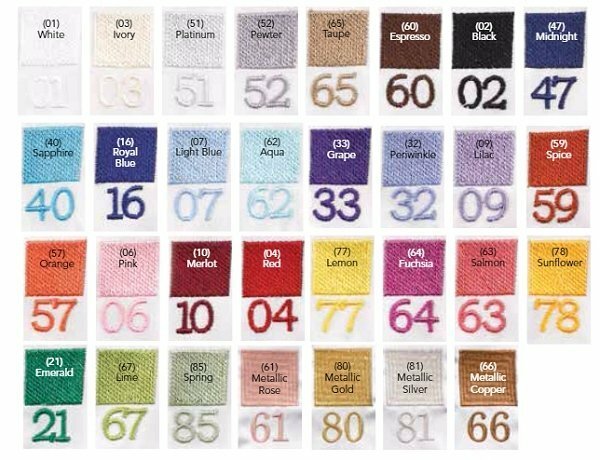 Choice of embroidery lettering style and thread color. 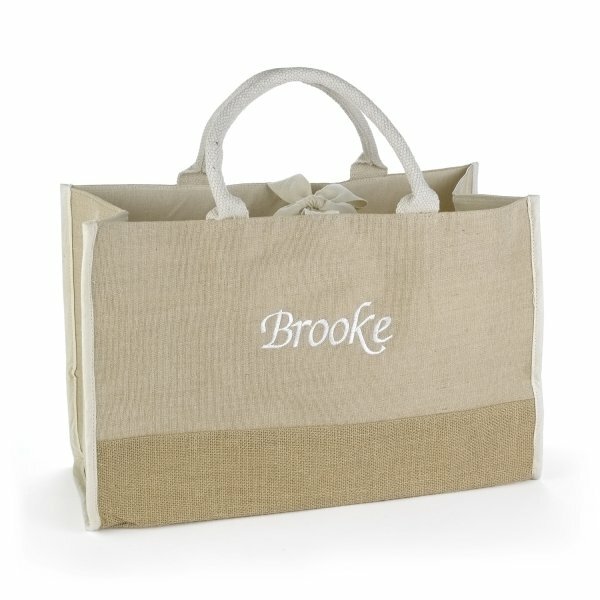 What are the dimensions of this Custom Natural Jute Personalized Large Tote Bag?